A lot of people don’t think about grout cleaning and sealing, but it is one of the best ways to protect and beautify your floor. Hiring the right professional tile cleaning service is the key to keeping the tile work in your home looking it’s best, while also extending how long it will last. Have you ever taken the time to speak with a contractor to see how much it would cost you to redo the tile in your bathroom and/or kitchen? If you have then you probably already know that the cost is pretty significant. 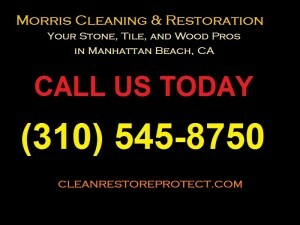 If you haven’t, then go ahead and check with a contractor to get a quick estimate. Once you understand how expensive it can be to redo the tile and grout in your home, you will probably quickly gain a better appreciation for keeping up with tile and grout cleaning and maintenance. Among other things, deep cleaning your tile and grout is a backbreaking job. It involves a lot of time kneeling down while scrubbing to try to get out all of the much that builds up in those tiny grout filled cracks between your tiles. What makes this even worse is the fact that even if you spend a lot of time and do the best job you can do, you probably still won’t come close to the level of cleaning and sanitation that a professional tile cleaning service can provide. One of the biggest differences between trying to clean your tile and grout yourself, and hiring a tile cleaning service, is the level of cleanliness and sanitation that they are able to achieve. If you take a moment and look down into the grout between your tiles you will probably notice that it isn’t the same color that it was when it was first put in. Now, this doesn’t help the appearance of your tile, but that’s not the main concern here. The main concern is the fact that the buildup in the grout of various substances makes it an ideal place for bacteria to grow and thrive. 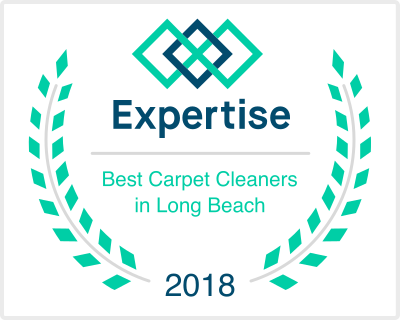 We will cover more on this point in the next part of our article, but for know, just be aware that you want the help of a professional tile cleaning service in Redondo Beach.